The 15th China International Tire expo was once again a complete success. 14000 professional visitors came from 120 countries to unlock the unlimited business opportunities of China. Packed exhibition halls with bustling crowd and excitement prove that CITEXPO is and will always be the must attend trade show in tire and wheel industry. 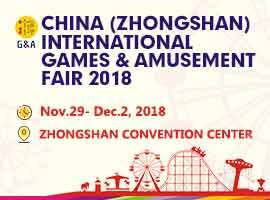 Taking place at the Shanghai World Expo Exhibition & Convention Center. CITEXPO celebrates its 15th Anniversary with tremendous show results. 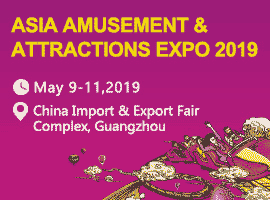 “The result exceeds our expectation and goals, booths for next year are running out fast, both exhibitors and visitors are satisfied, truly a great success.” Overseas marketing manager Amy Wong said. As always, CITEXPO is the most visited show by overseas traders in China. With over 40 % of overseas visitors, CITEXPO is the only Tire trading show in China that recognized internationally. 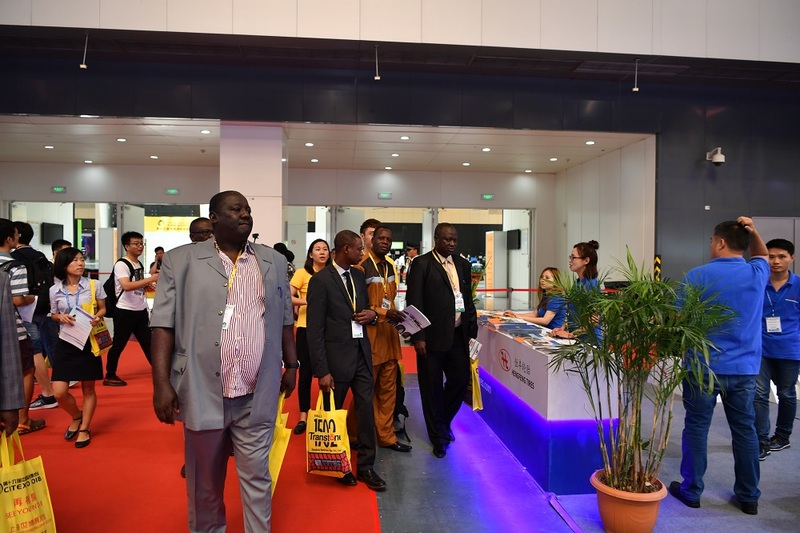 This year, CITEXPO welcomed visitors form 120 countries that Southern-America and Africa traders are growing rapidly due to market trend. Organizing Committee also greeted delegation group from Embassy of Nigeria on the second day of the show. CITEXPO has been influencing the industry for decade and will always be the best platform to connect China and the world. 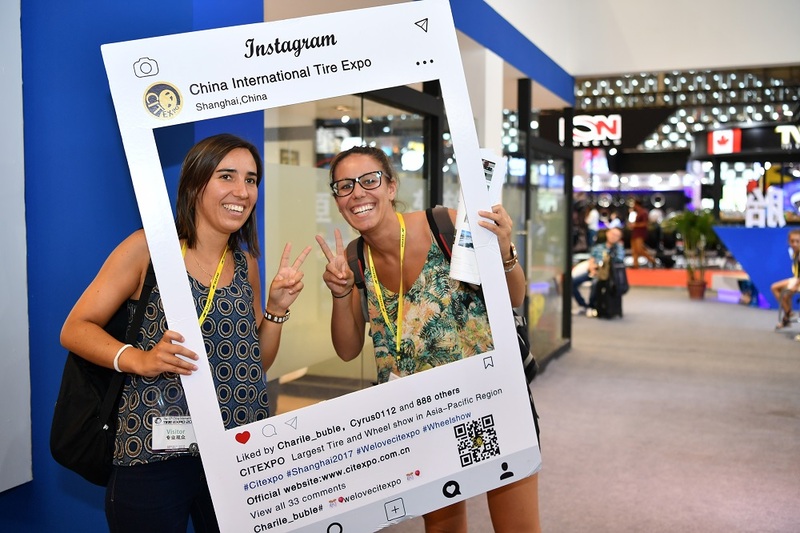 China International Tire Expo 2018 taking place 20-22 August 2018 at the Shanghai World Expo Exhibition & Convention Center.